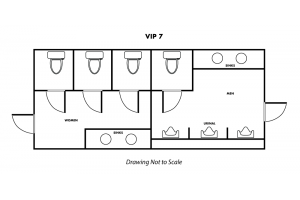 VIP Restroom Trailers provides sanitary amenities and privacy to even the most challenging environment, whether they are job sites, outdoor concerts or sporting events. 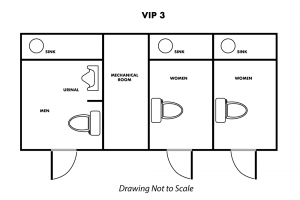 VIP Restroom Trailers will deliver, set-up, and service any of our many models to your exact location. 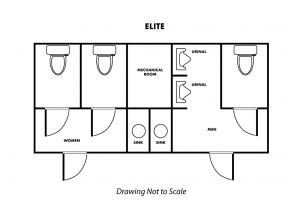 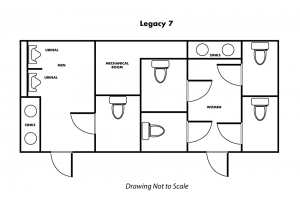 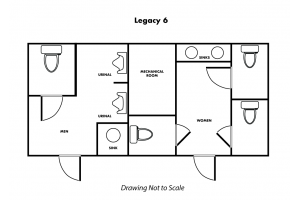 VIP Restroom Trailers also offers a variety of jobsite and long term restroom trailer leasing options. 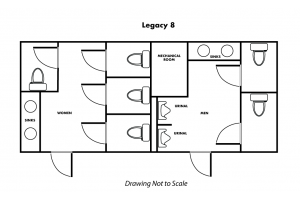 We also offer ADA Compliant Trailers.